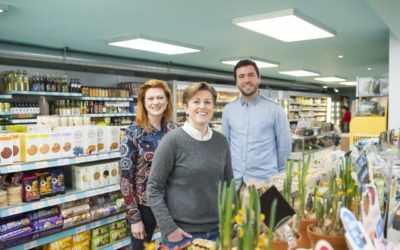 In December Brighton-based ethical independent supermarket HISBE celebrated its fifth birthday. 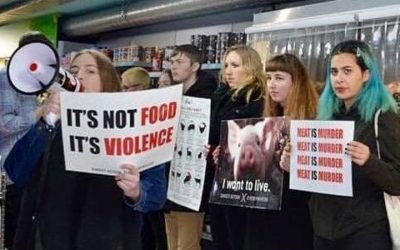 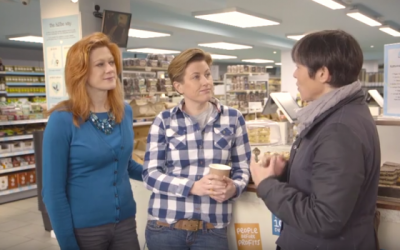 Animal rights campaigners took over Brighton-based alternative supermarket HISBE this month for a second time in protest at what they call the retailer’s ‘false advertising’. 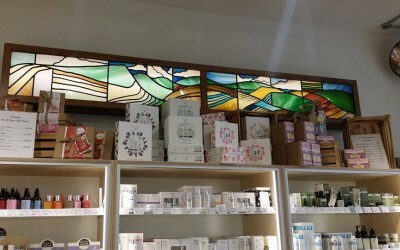 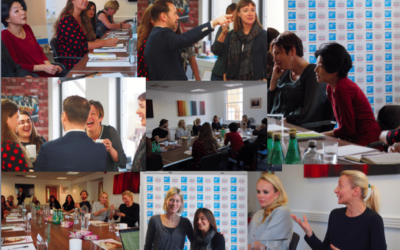 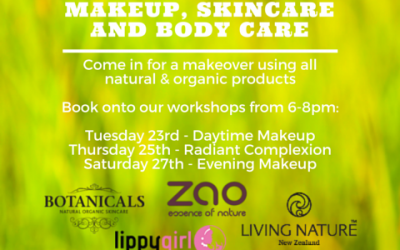 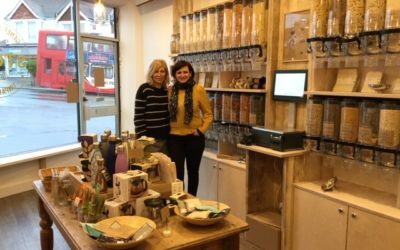 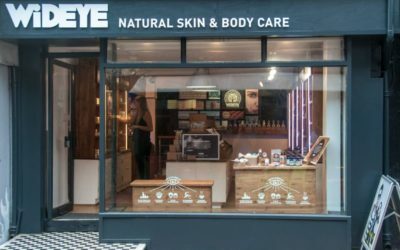 Natural skincare shop WiDEYE has opened its third UK branch in Gardner Street within Brighton’s North Laines, following the launch of its Bournemouth store in May. 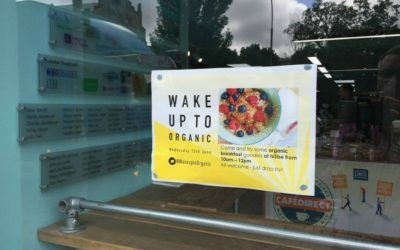 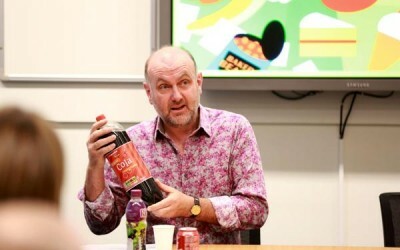 Capitalizing on the recent change of season, Pukka Herbs installed a giant bed on the streets of Brighton last week, drawing members of the public in to talk with Euan MacLennan, the brand’s herbal director, about how to achieve a better night’s sleep. 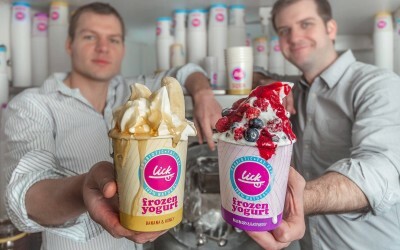 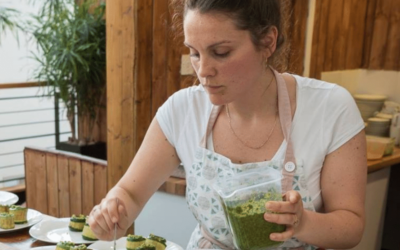 VegfestUK is returning to Brighton from 24-25 March for the first of its 2018 events. 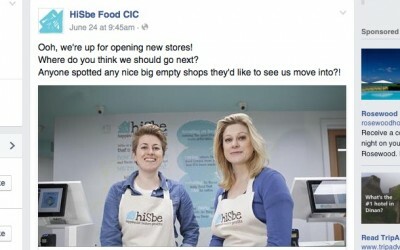 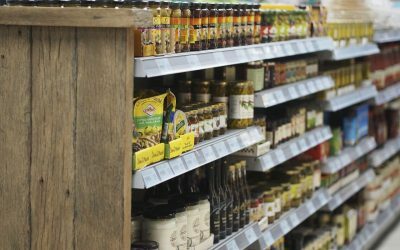 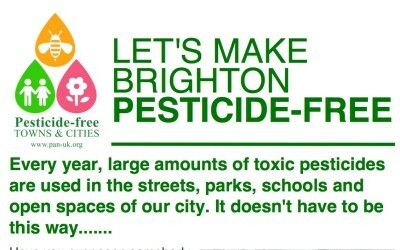 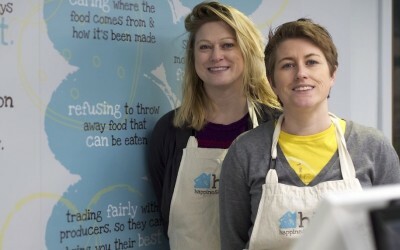 Brighton-based ethical supermarket hiSbe is close to securing a second store site in the city. 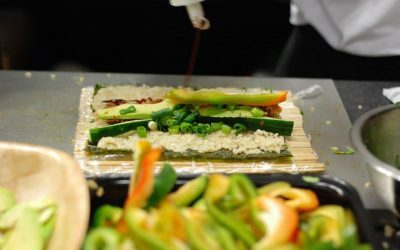 Know your veg? 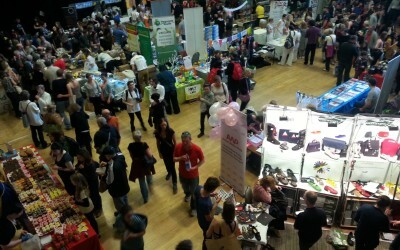 Get along to Vegfest!